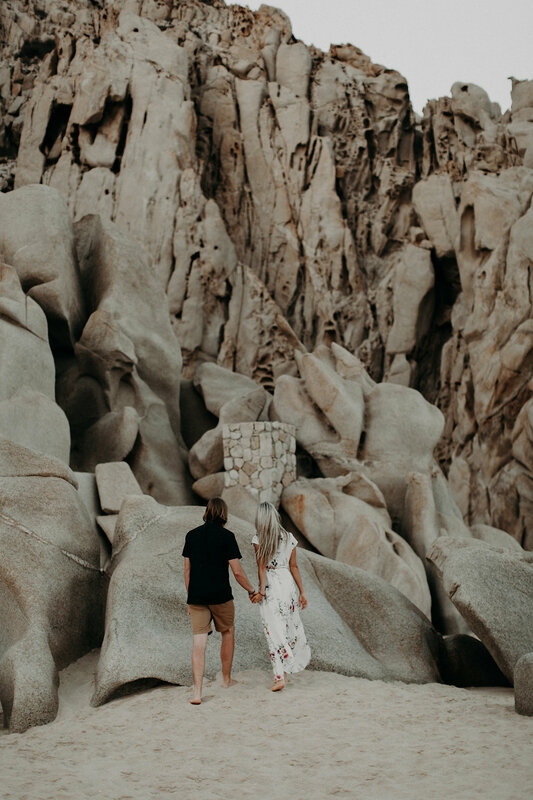 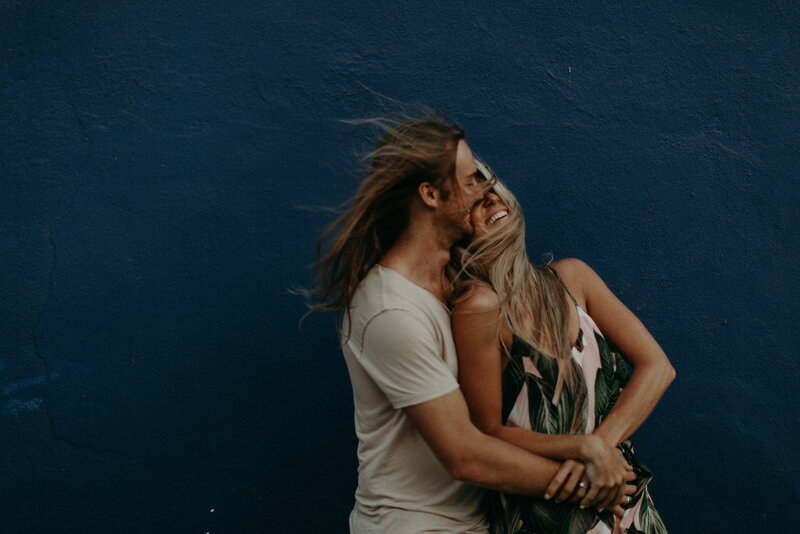 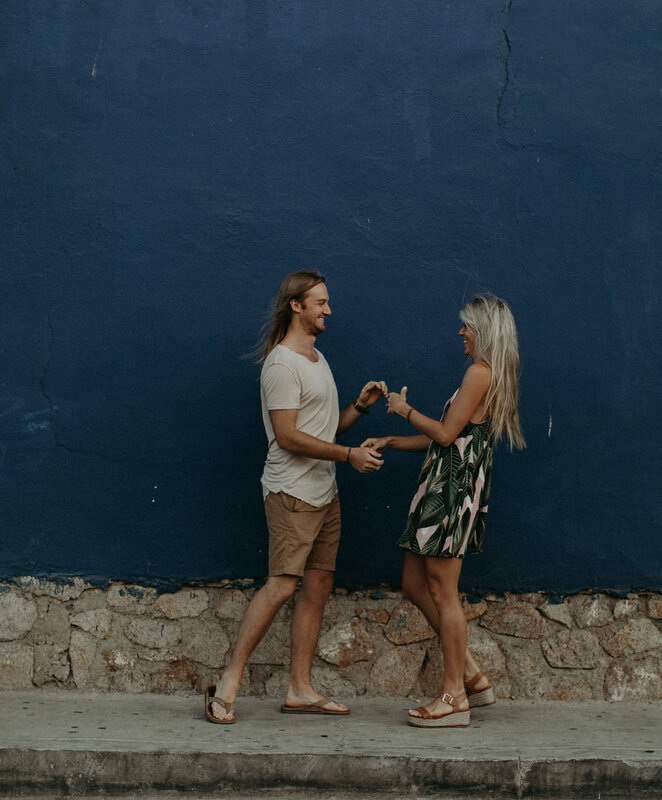 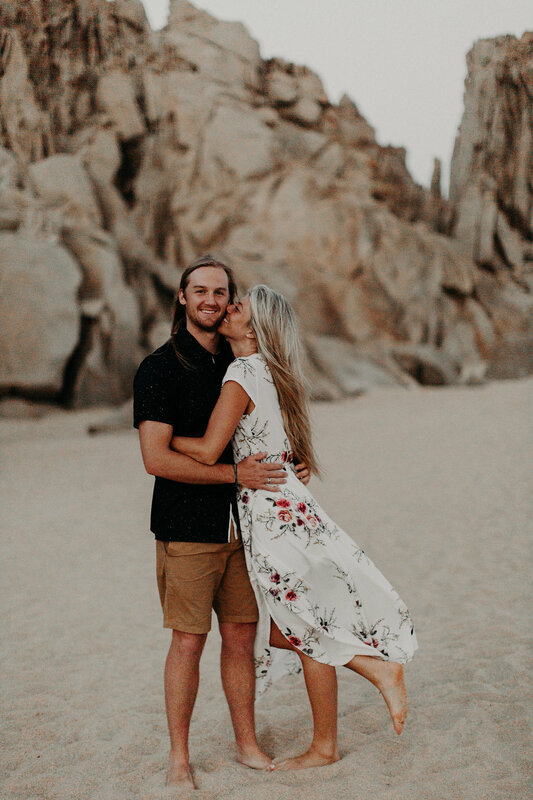 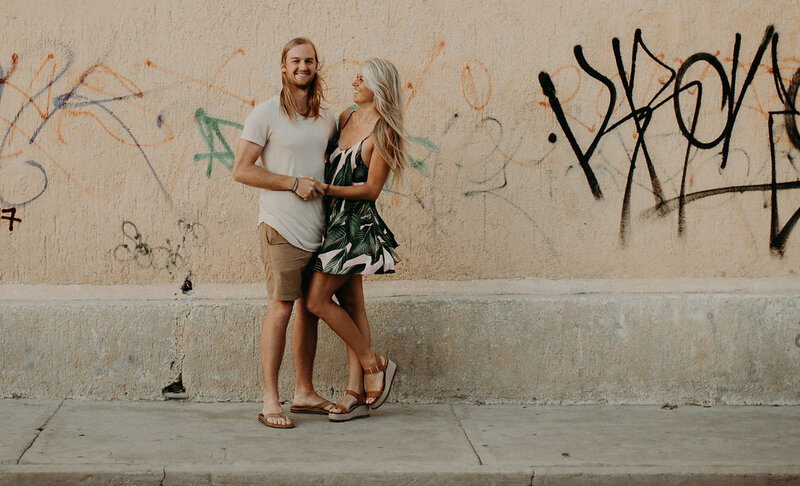 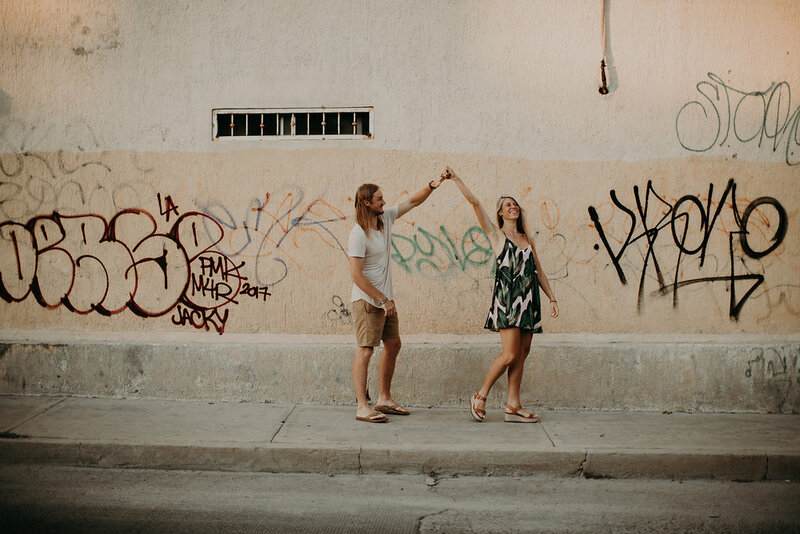 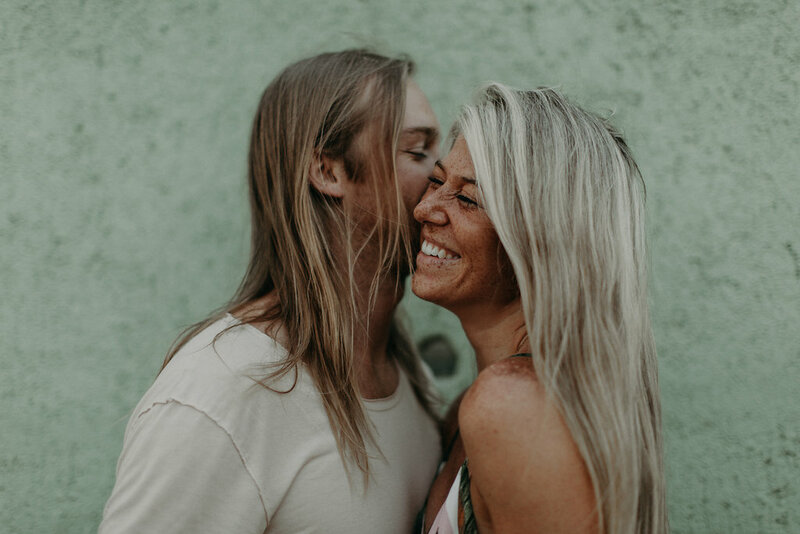 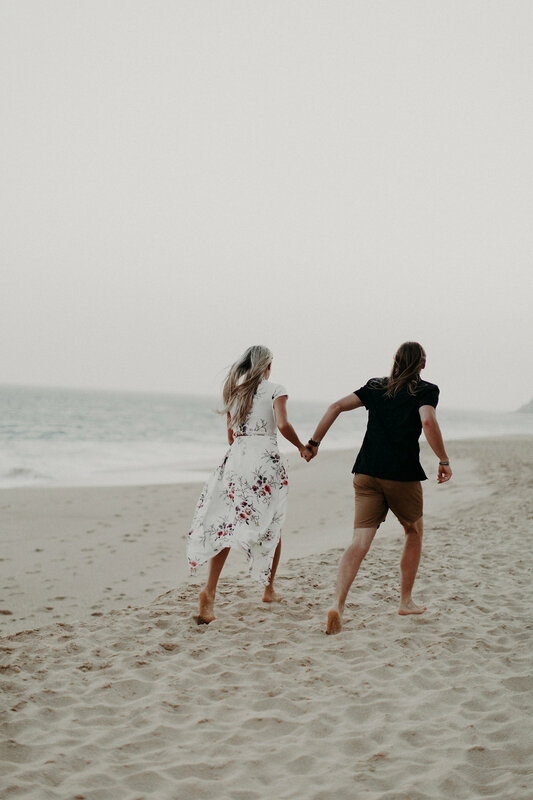 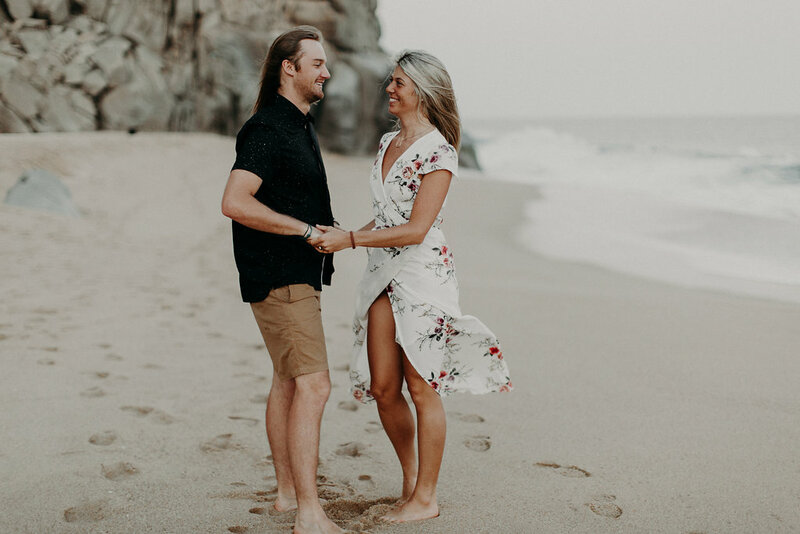 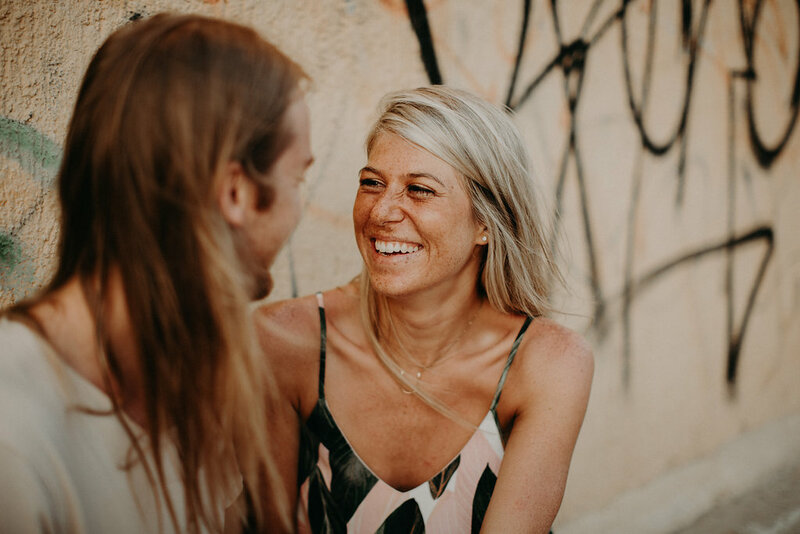 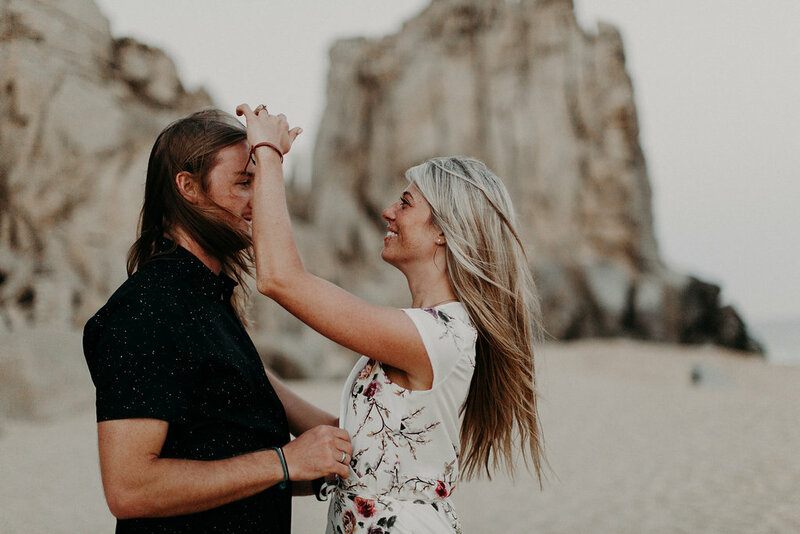 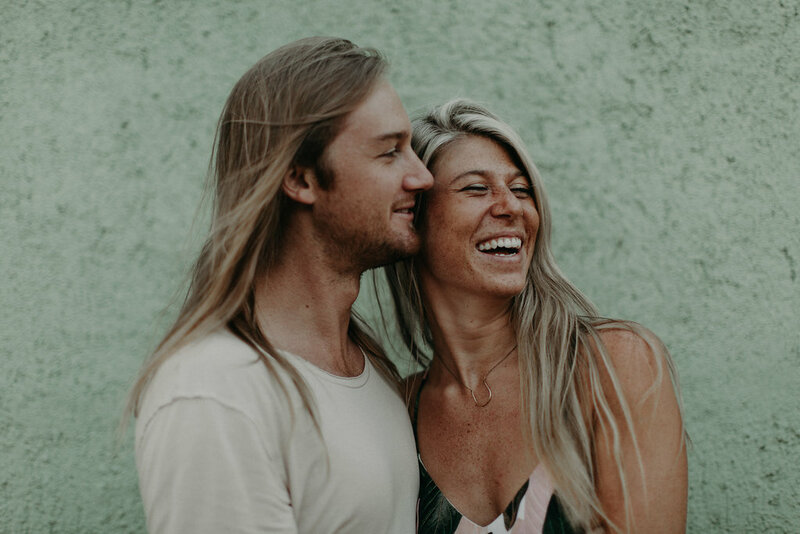 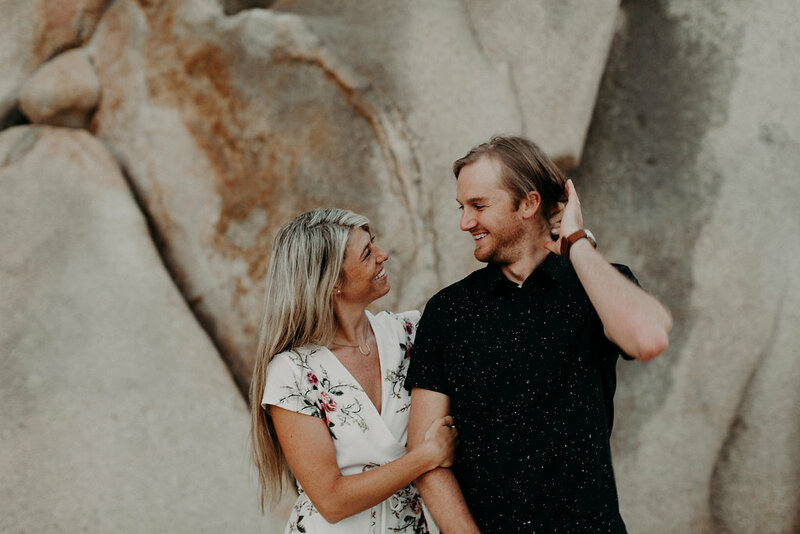 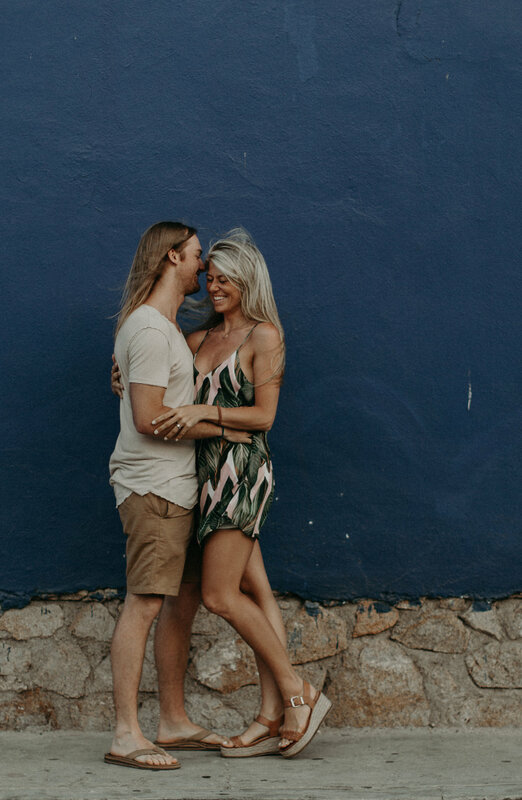 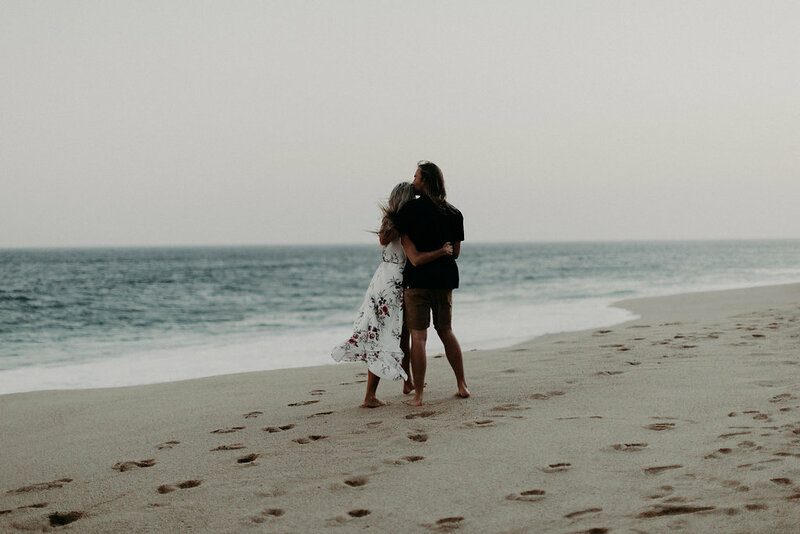 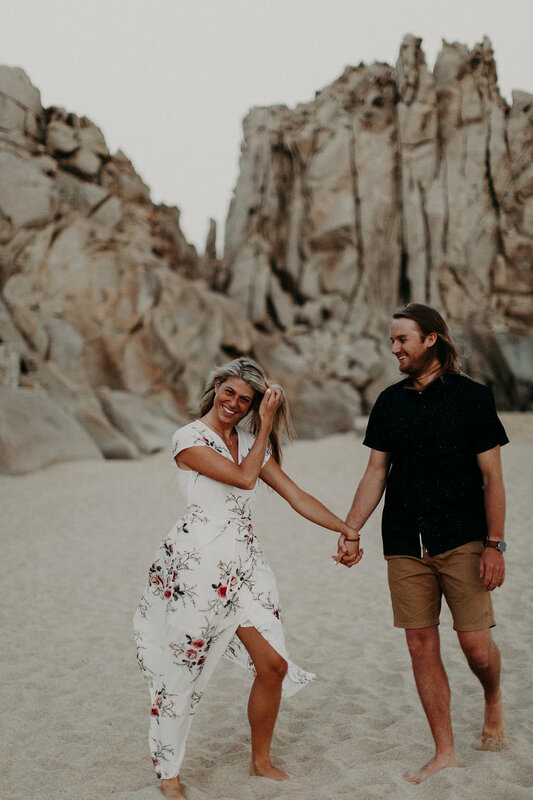 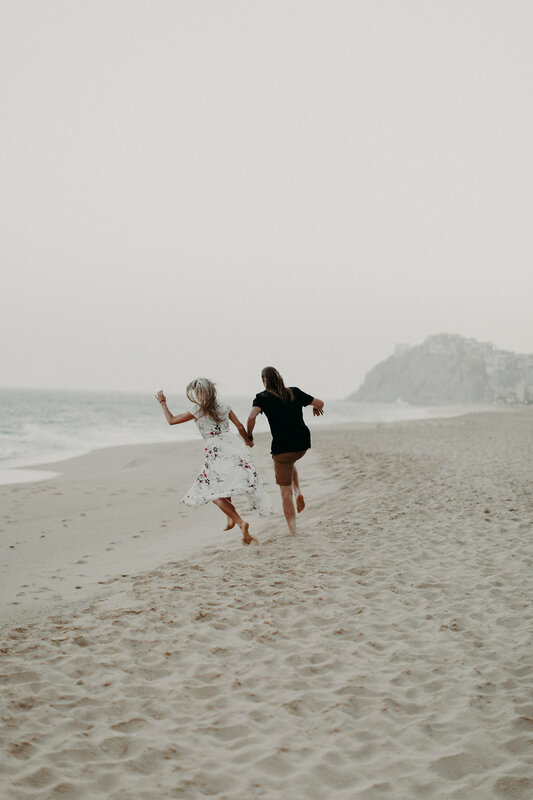 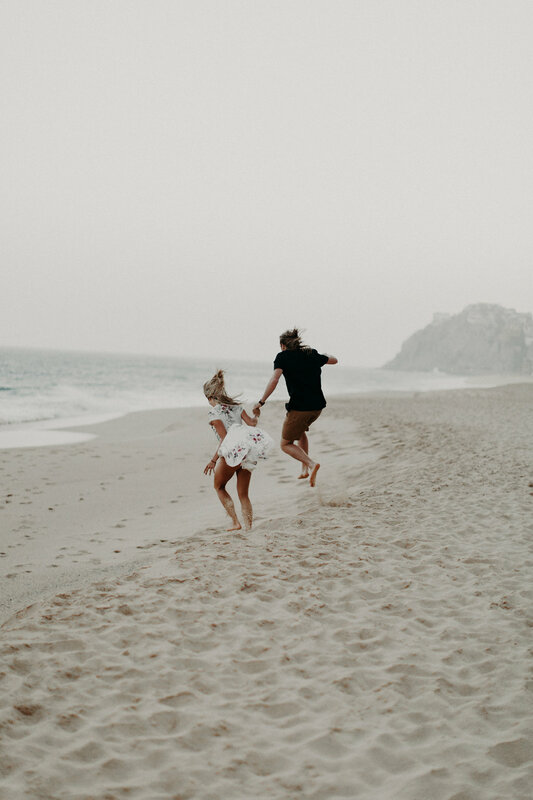 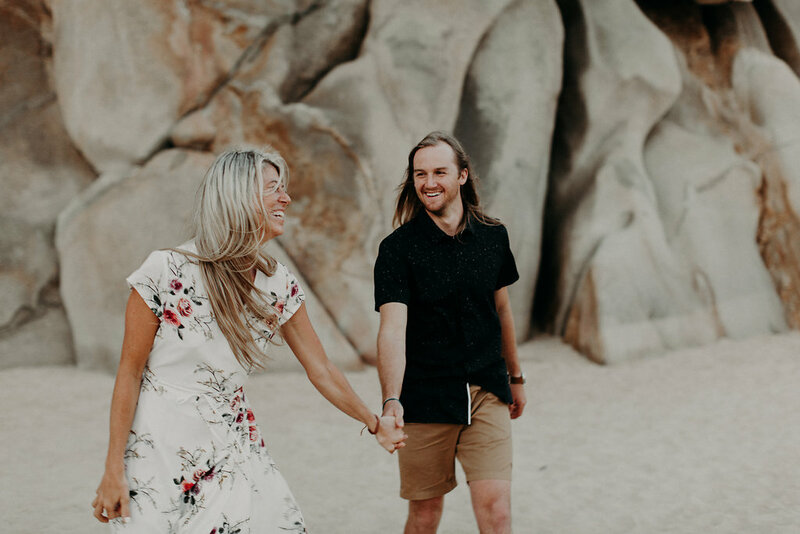 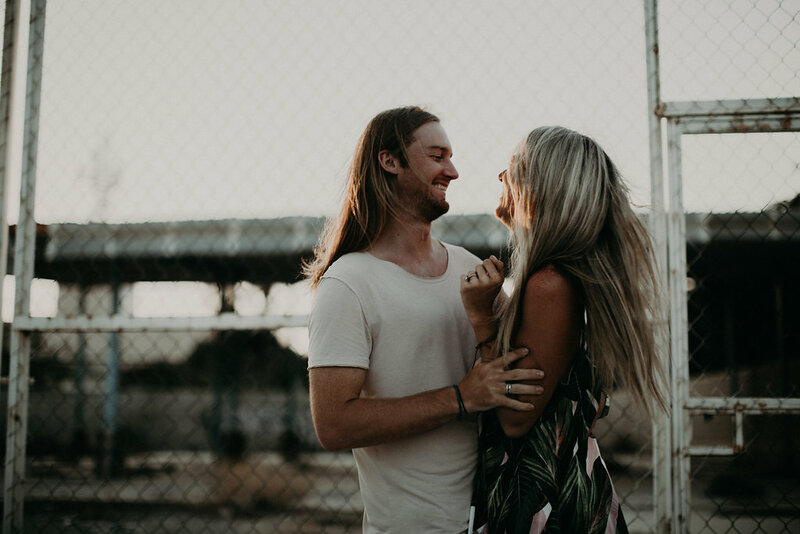 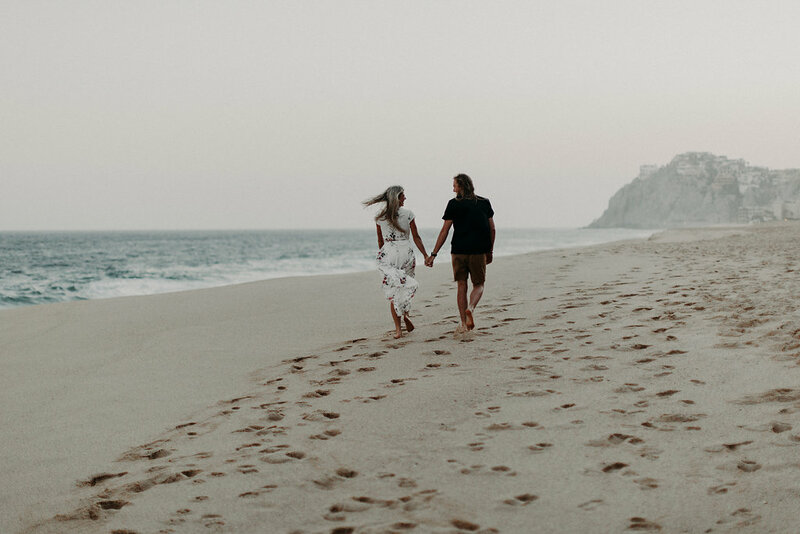 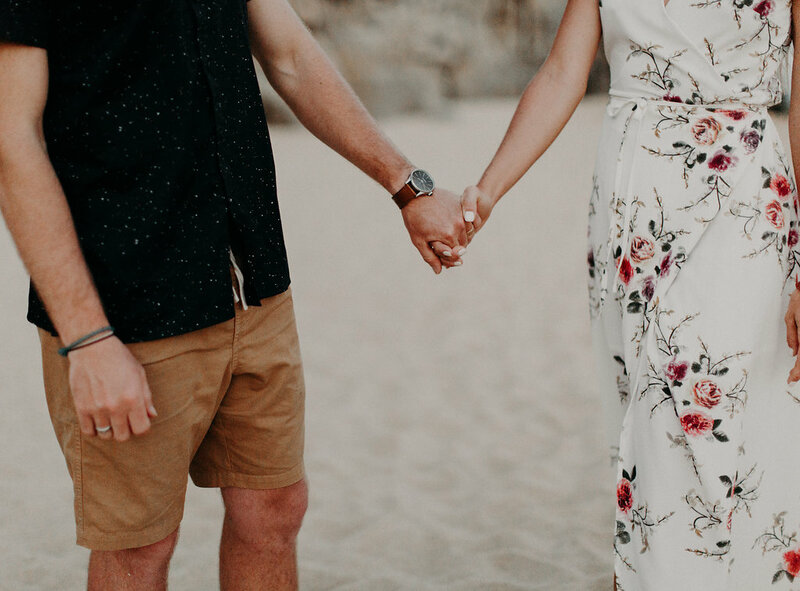 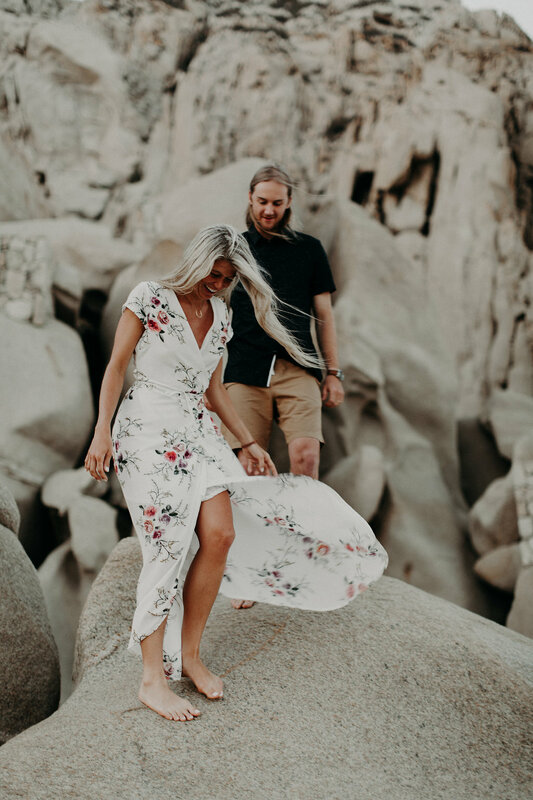 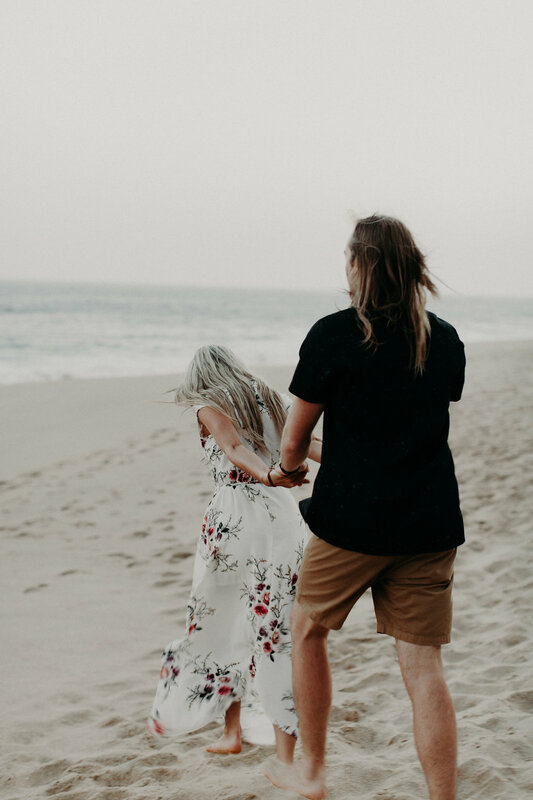 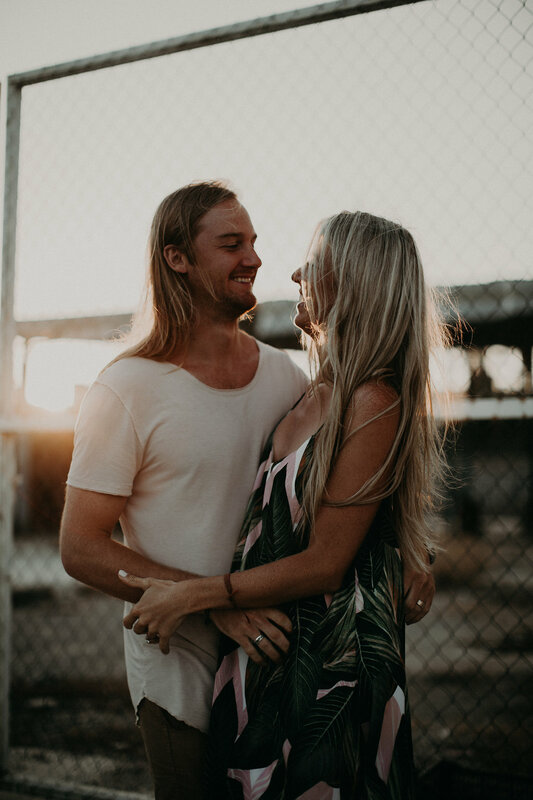 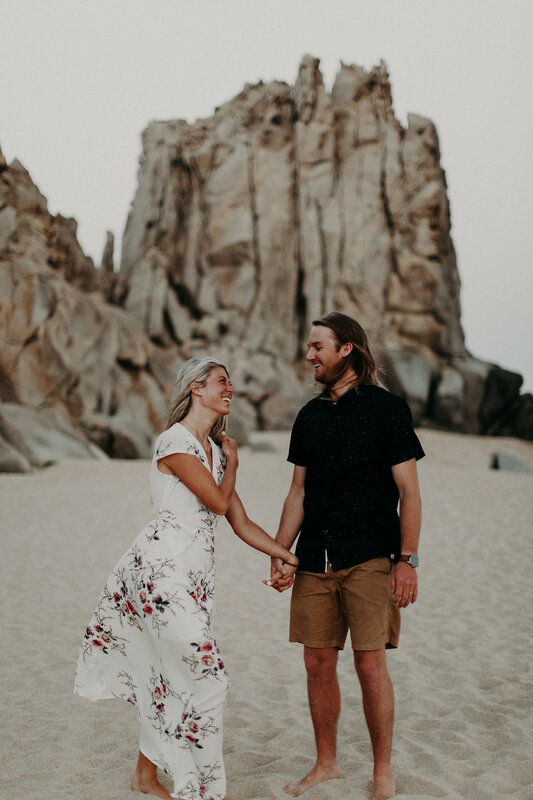 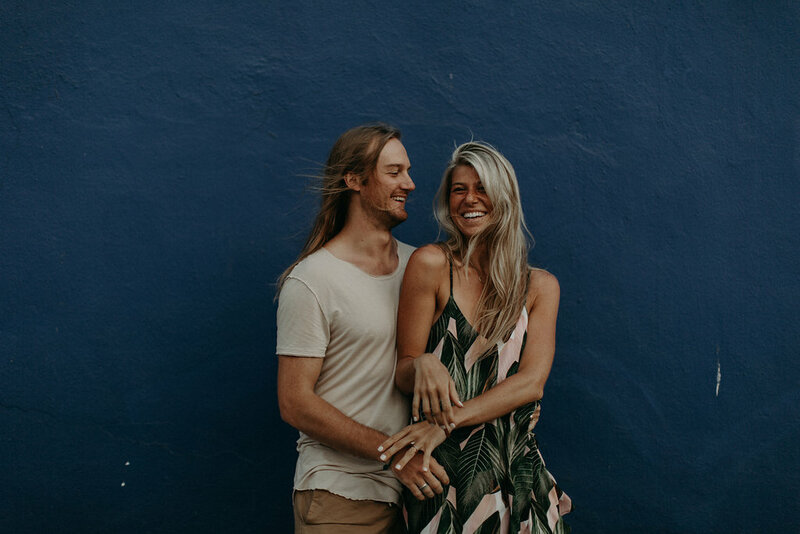 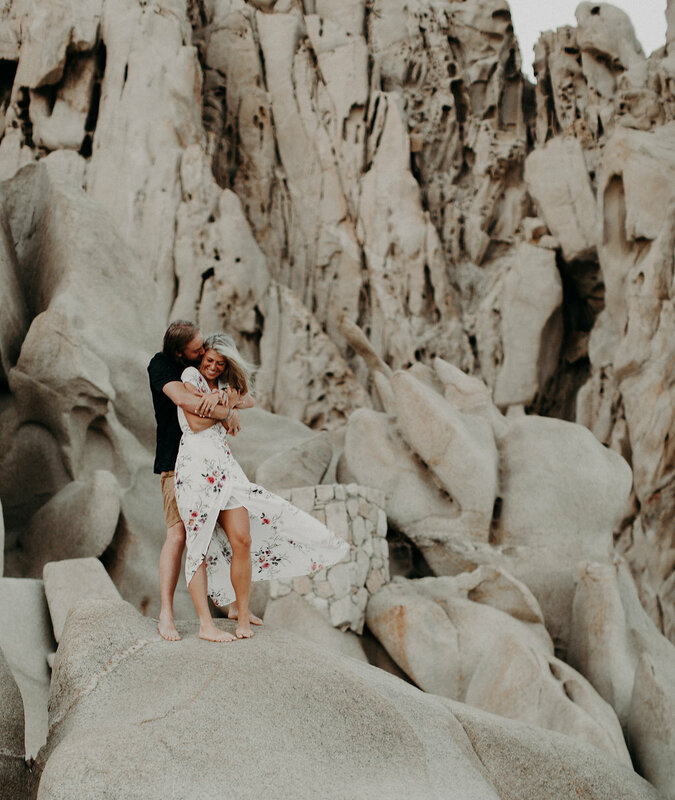 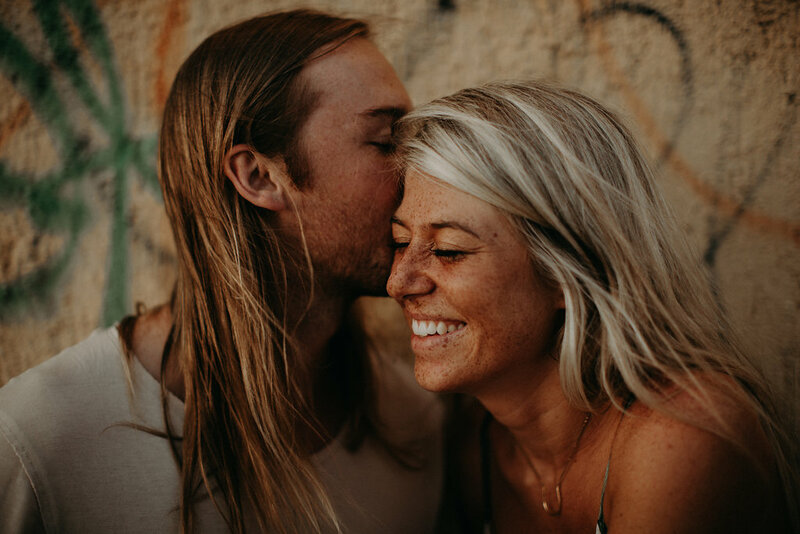 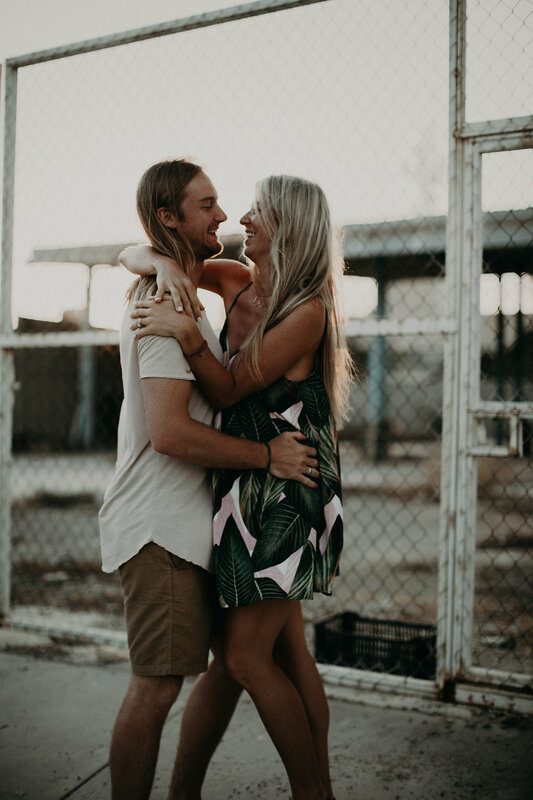 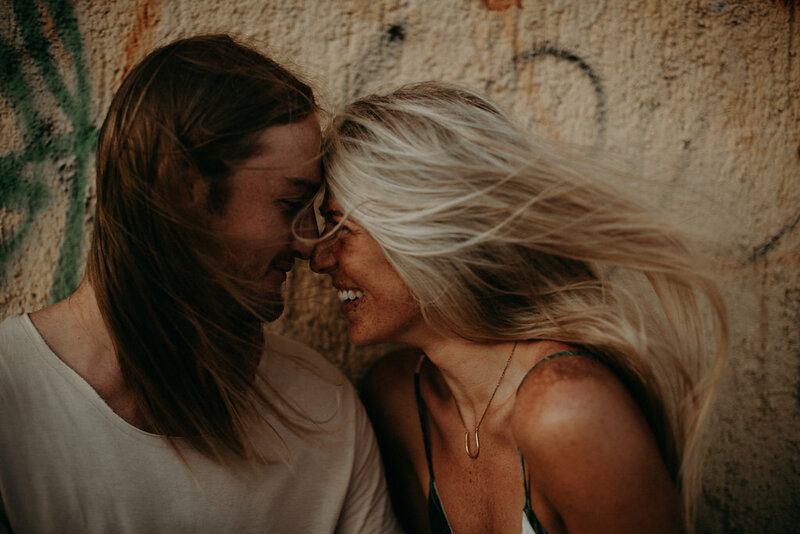 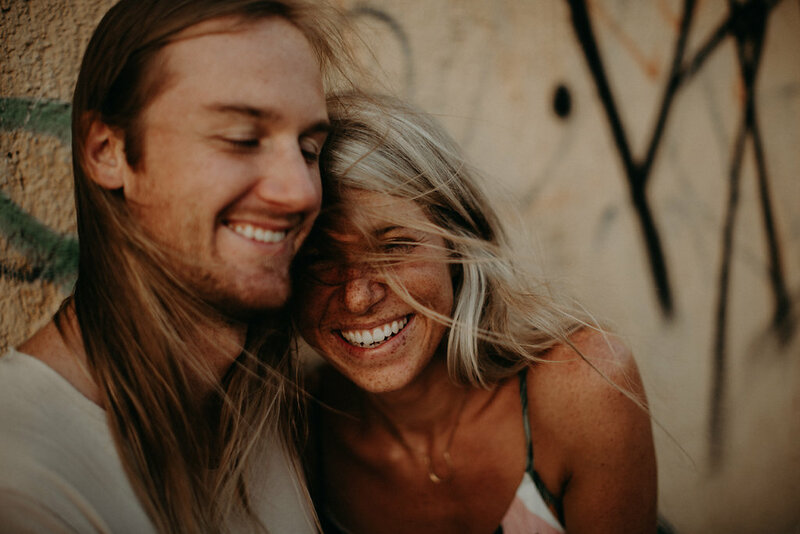 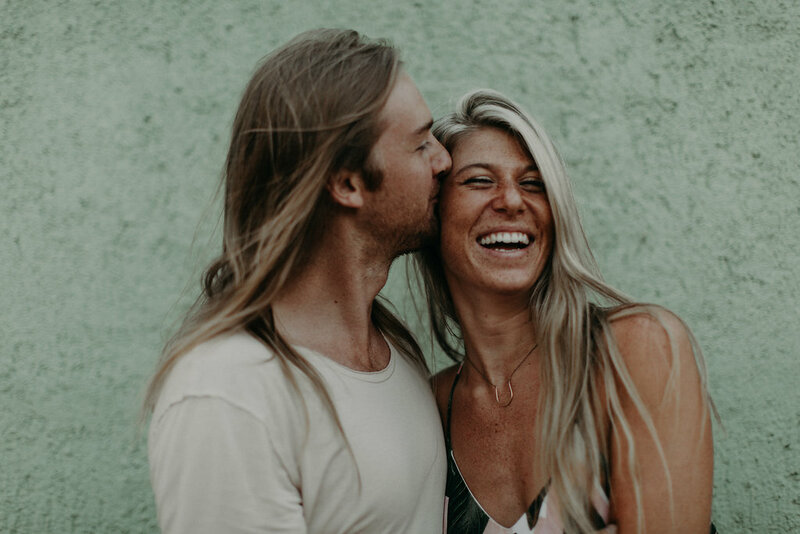 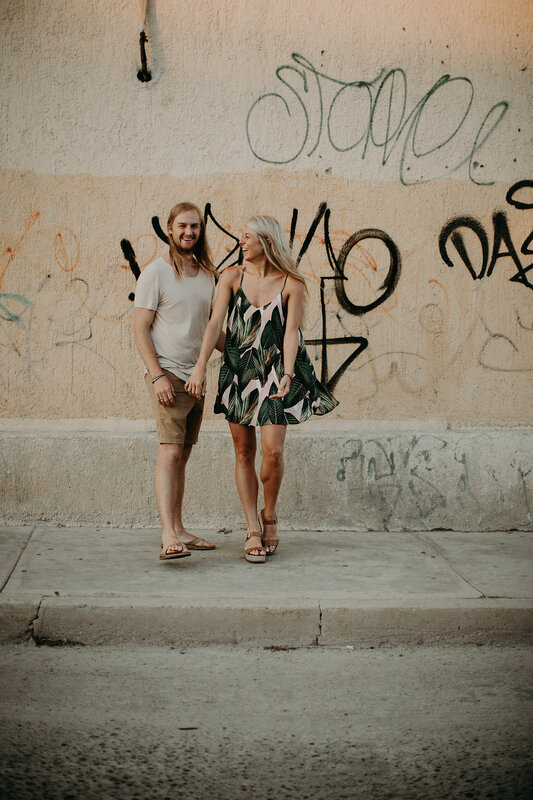 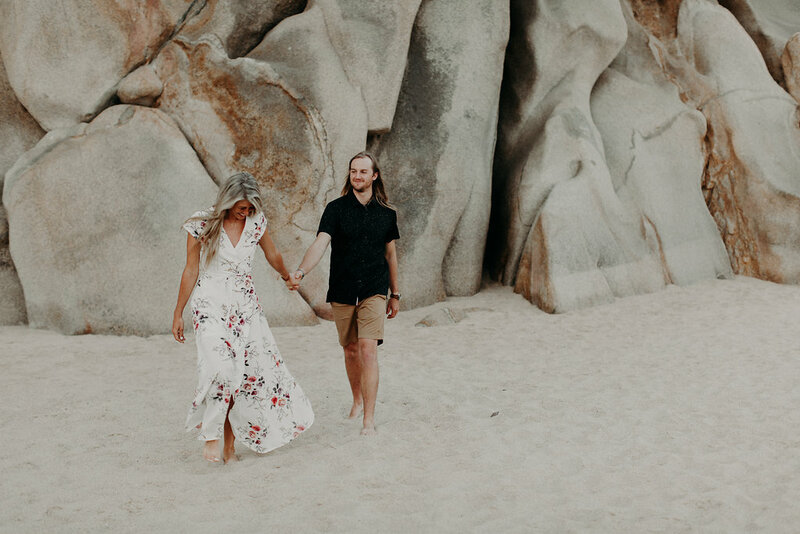 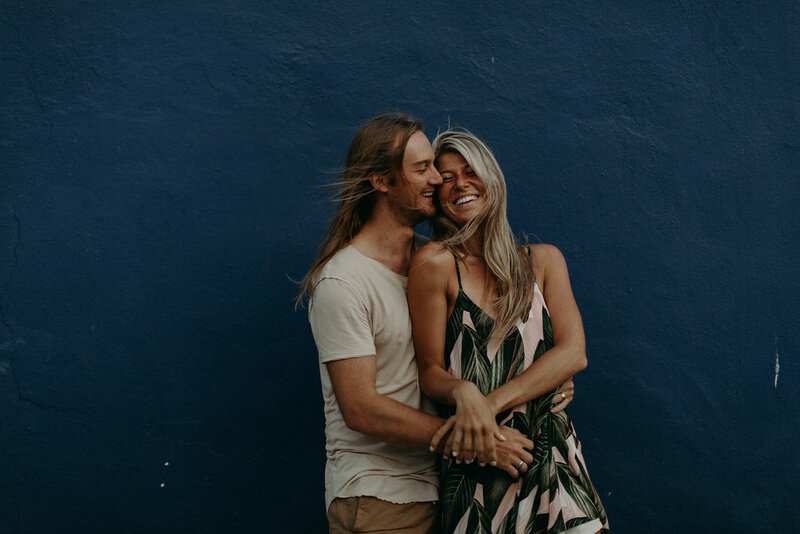 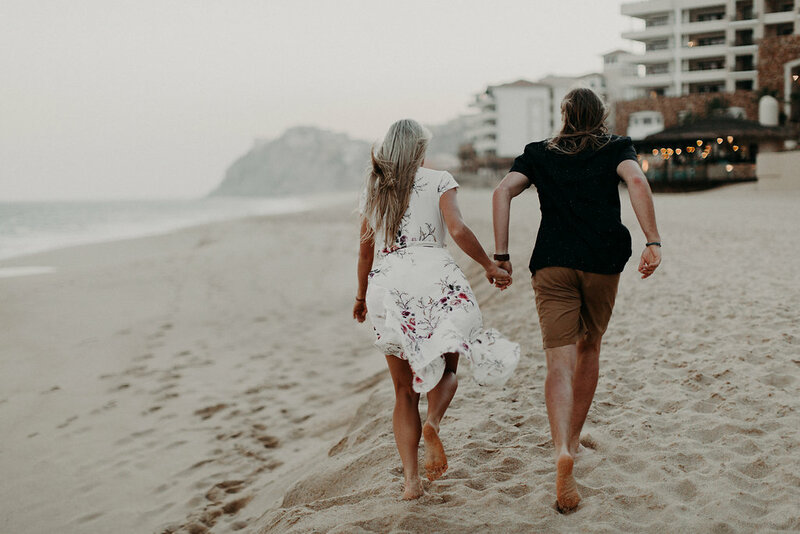 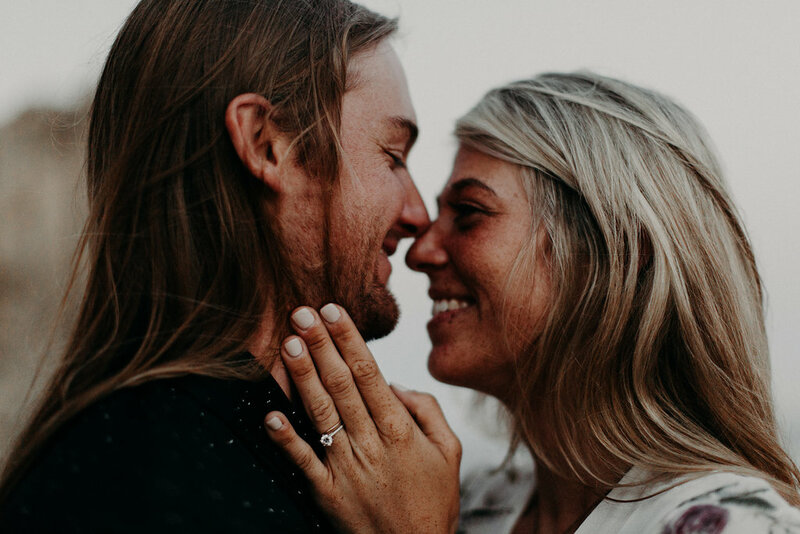 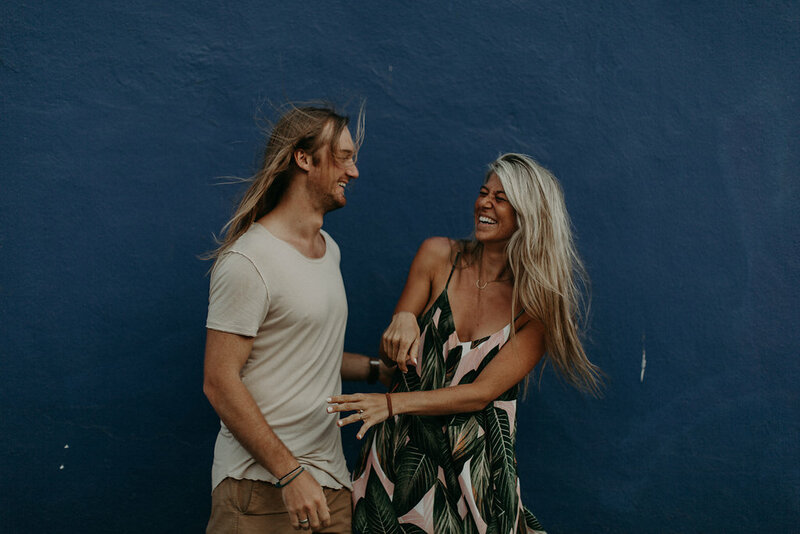 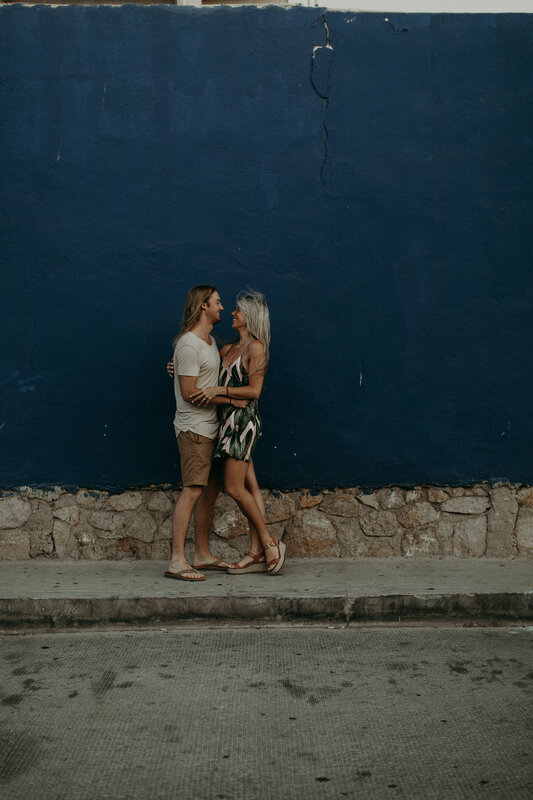 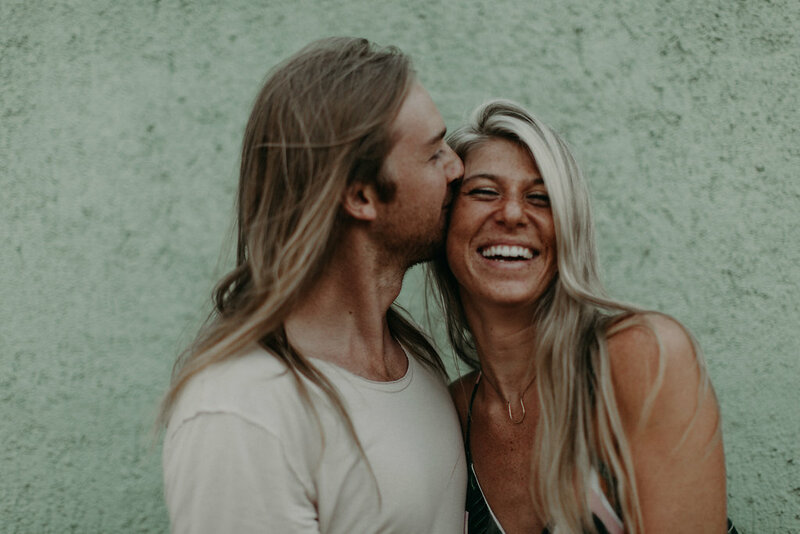 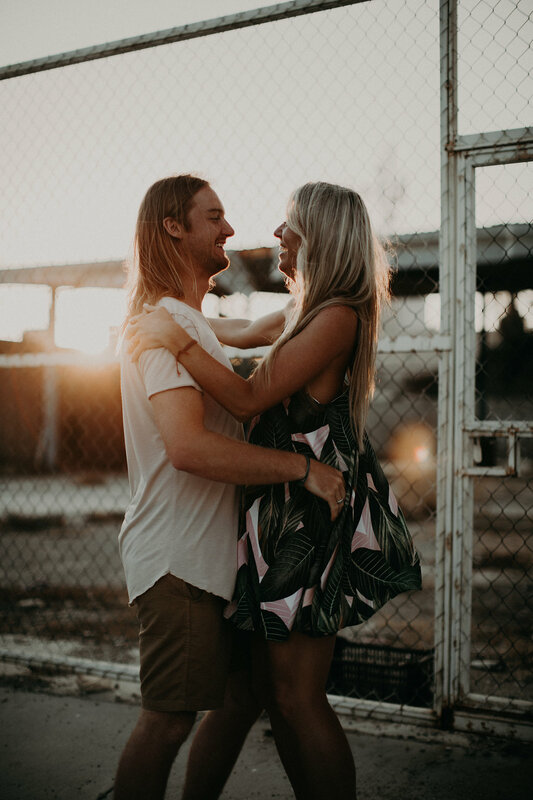 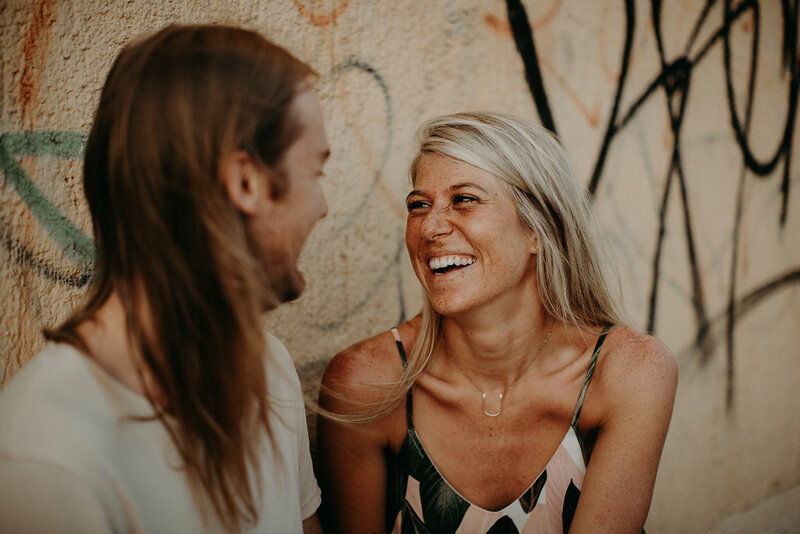 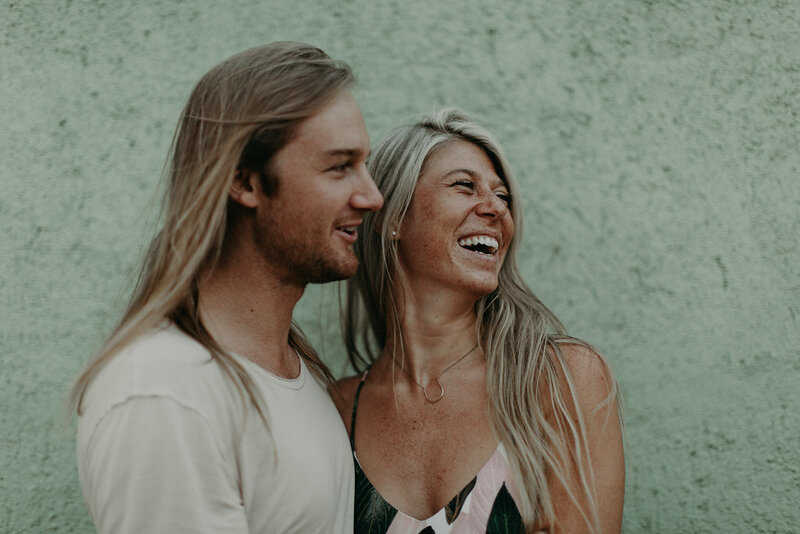 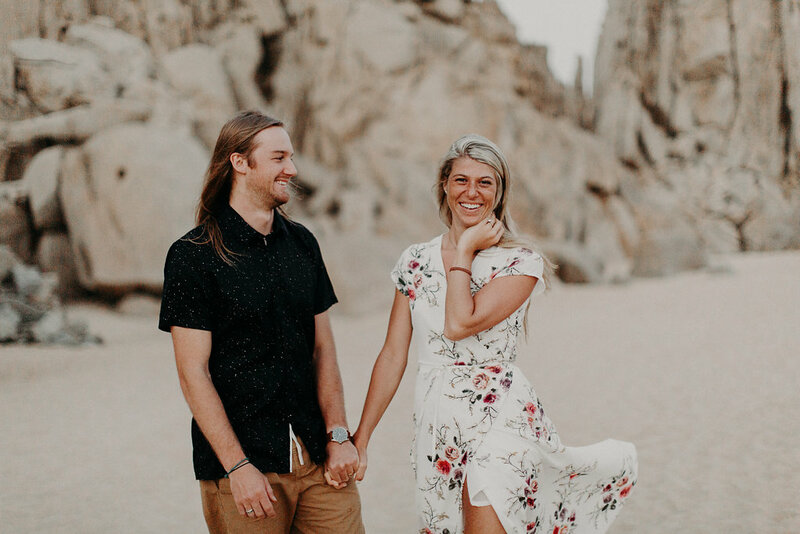 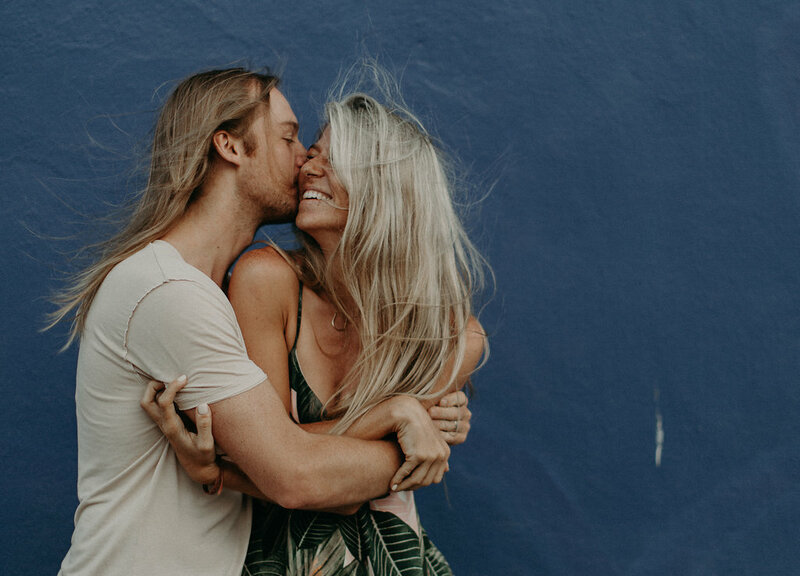 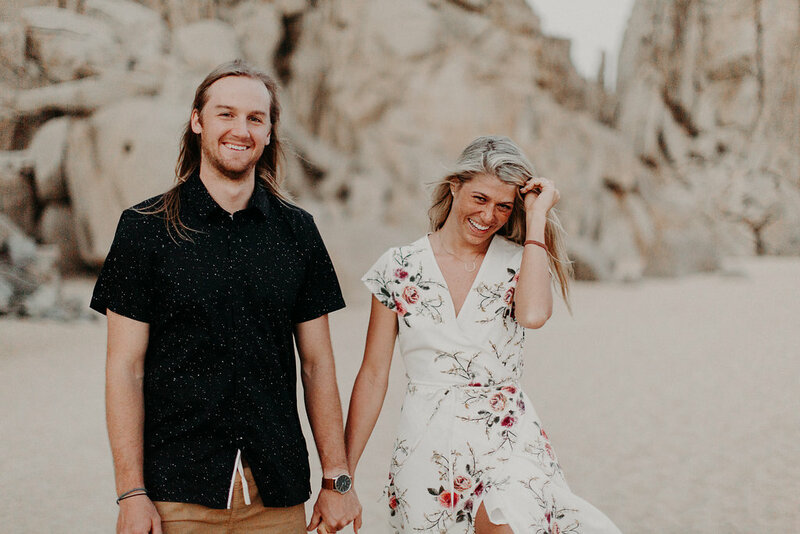 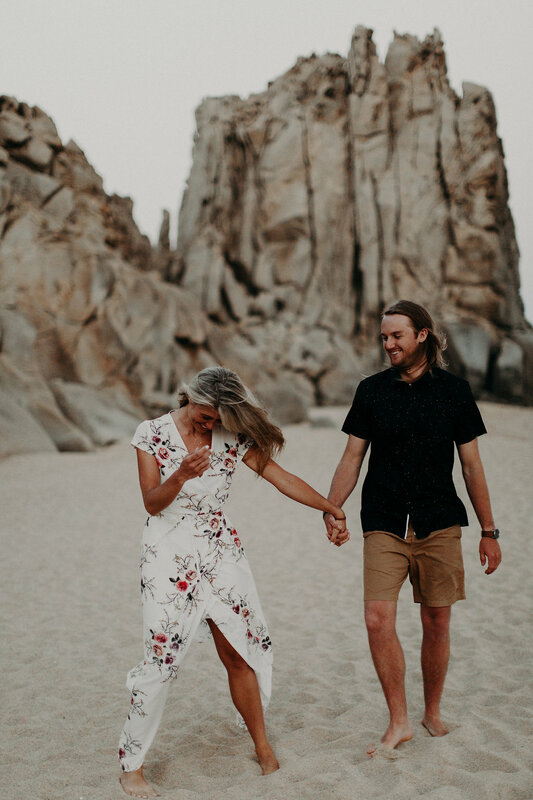 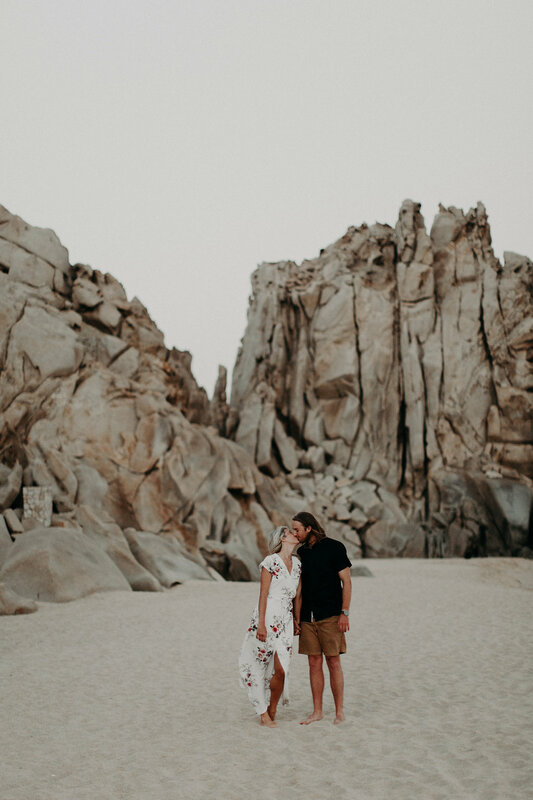 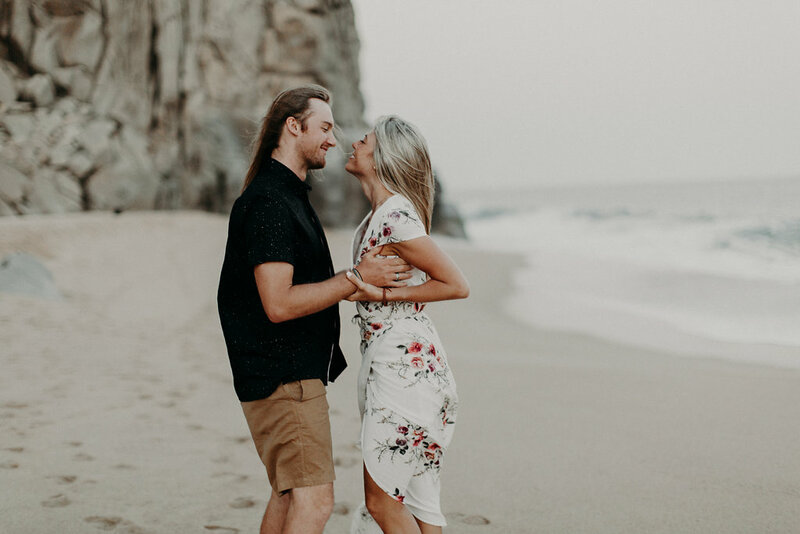 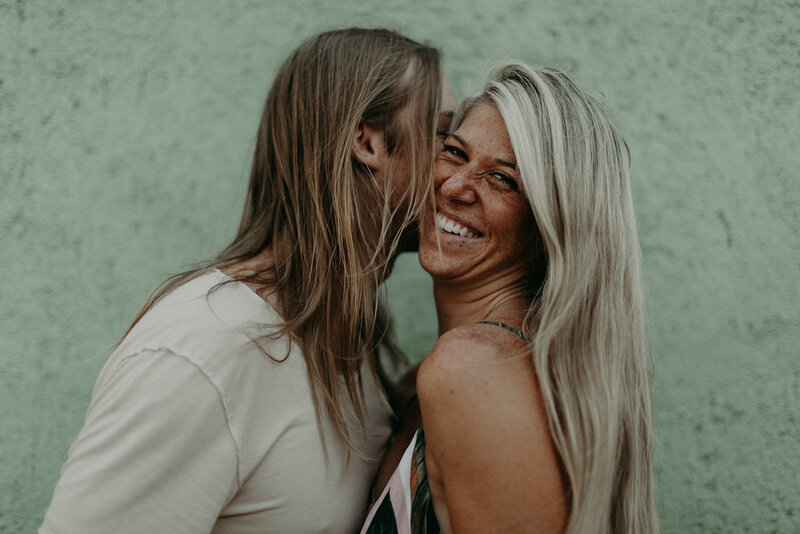 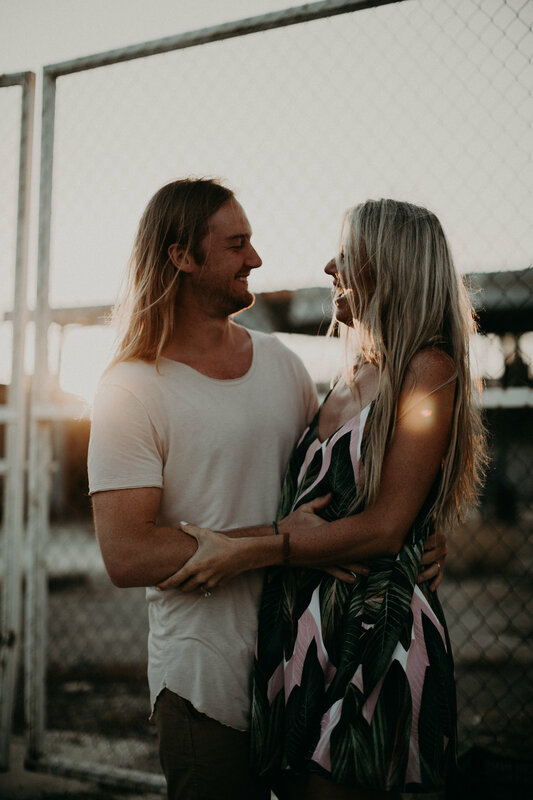 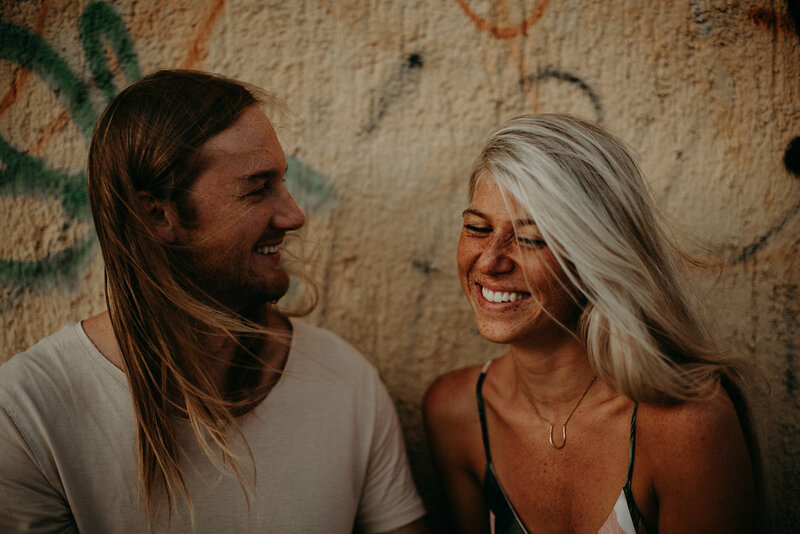 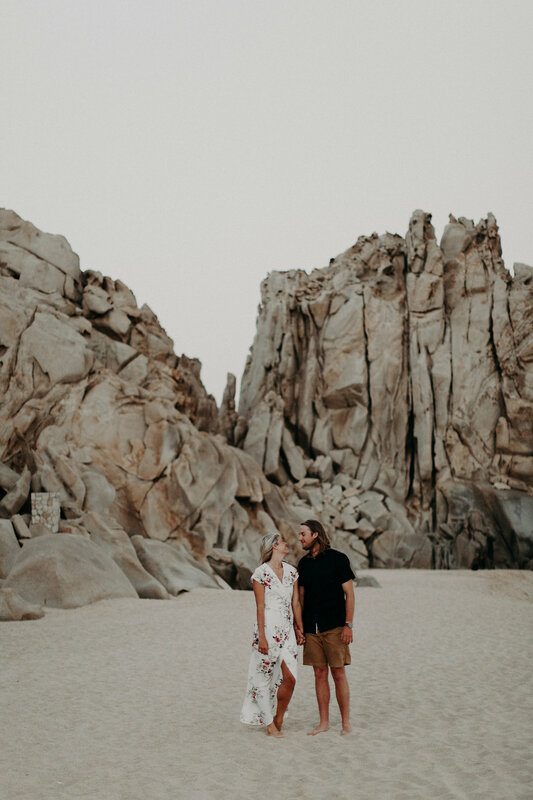 The night before their wedding, I took a stroll around the back streets of Cabo right around sunset with these two babes. 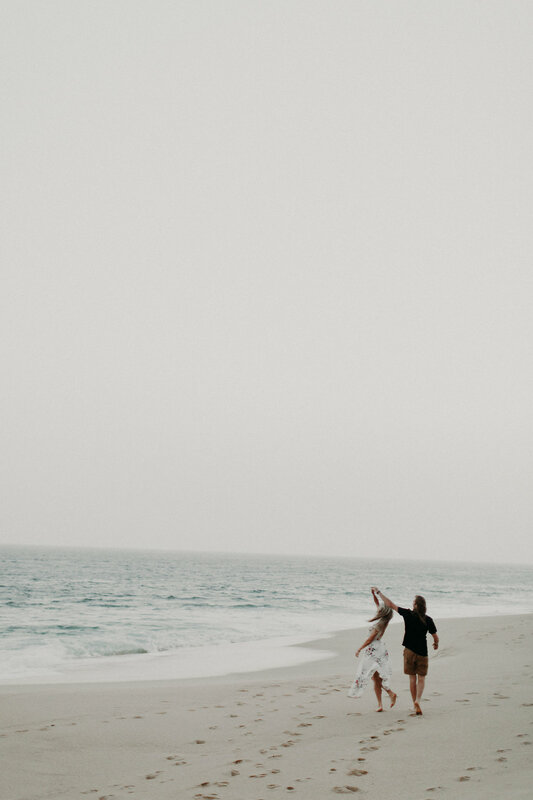 Right as the sun dropped we headed to the beach and shot until sundown. 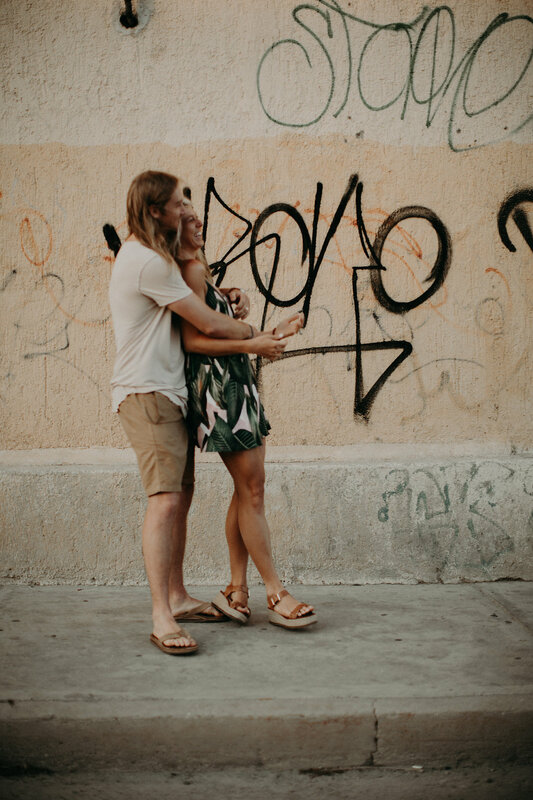 These two were so much fun! 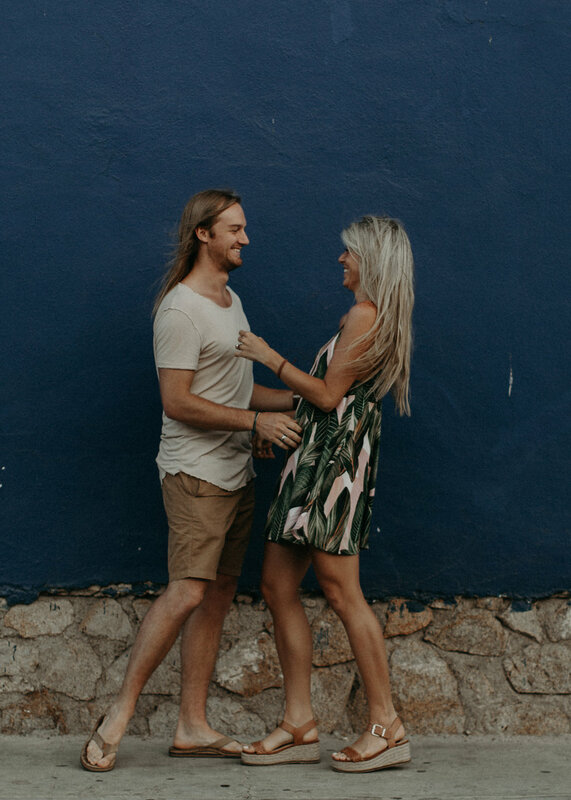 Hair goals to the max too!